Cardeas Pharma Corporation, a Seattle, WA-based biopharmaceutical company focused on the development of innovative therapies for the treatment of multi-drug resistant (MDR) bacterial infections, completed a $34m Series B financing. The round was led by new investor H.I.G. 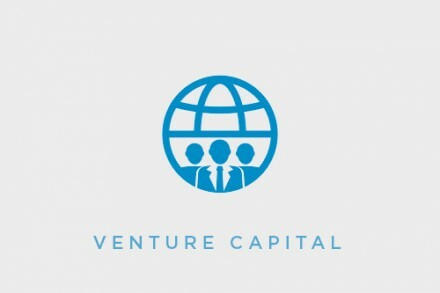 BioVentures, LLC, with participation from existing investors Novo A/S, Avalon Ventures, Devon Park Bioventures and WRF Capital (Washington Research Foundation), as well as additional new investor Delphi Ventures. In conjunction with the funding, Aaron Davidson, Managing Director of H.I.G. BioVentures, will join the Cardeas Board of Directors. Led by Bruce Montgomery, CEO, Cardeas is dedicated to the development and commercialization of inhaled antibiotics to treat serious, hospital-acquired respiratory infections with highly antibiotic-resistant organisms. In development of its investigational antibiotic therapy, the company partners with PARI Pharma GmbH, which is studying its proprietary investigational eFlow InLine Nebulizer for the administration of the inhalation antibiotic combination in patients on mechanical ventilation. Cardeas now intends to use the funds to support Phase 2 development of its lead compound, investigational amikacin/fosfomycin inhalation solution delivered via the eFlow® InLine Nebulizer system, as a potential treatment for healthcare associated pneumonia (HCAP) in patients on mechanical ventilation.